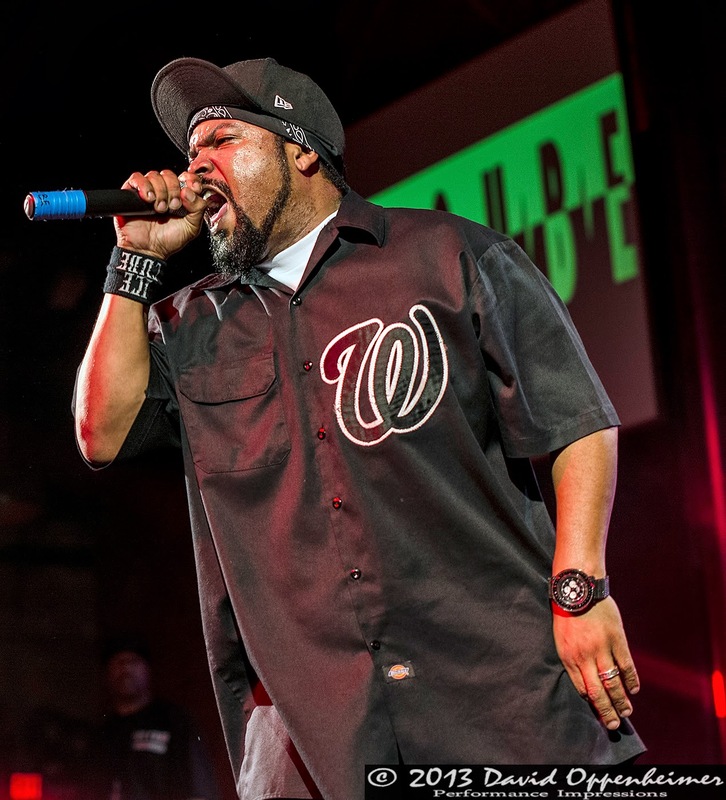 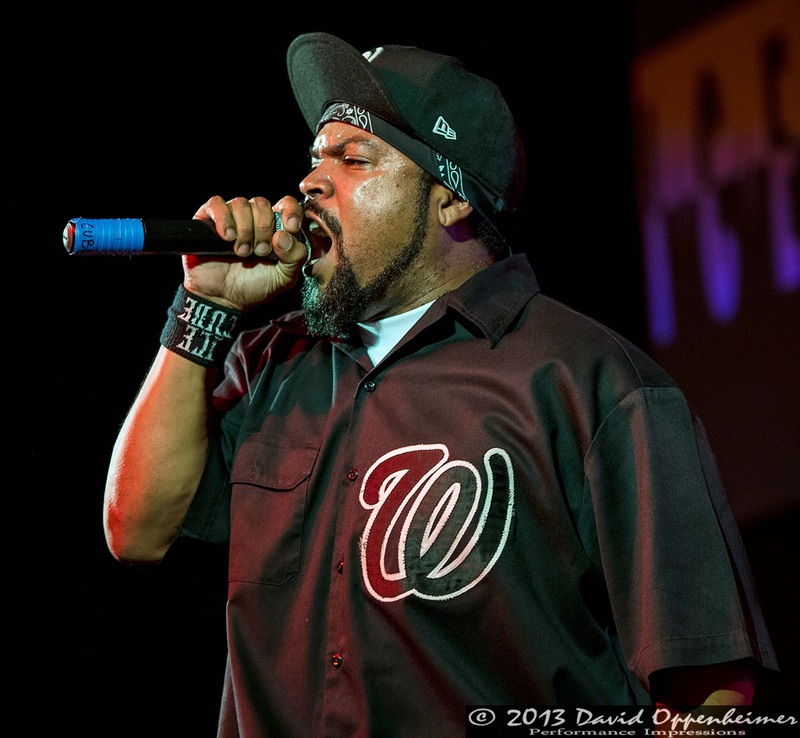 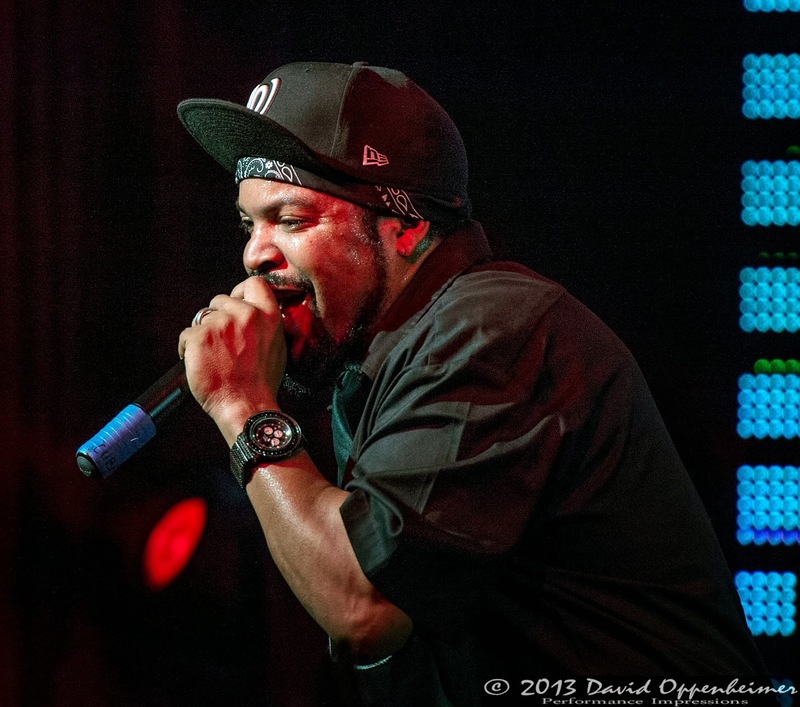 One of the founding fathers of gangsta rap, Ice Cube (O'Shea Jackson) brought his brutally honest style back to The Orange Peel in Asheville, NC with WC (William Loshawn Calhoun, Jr.) and crew. 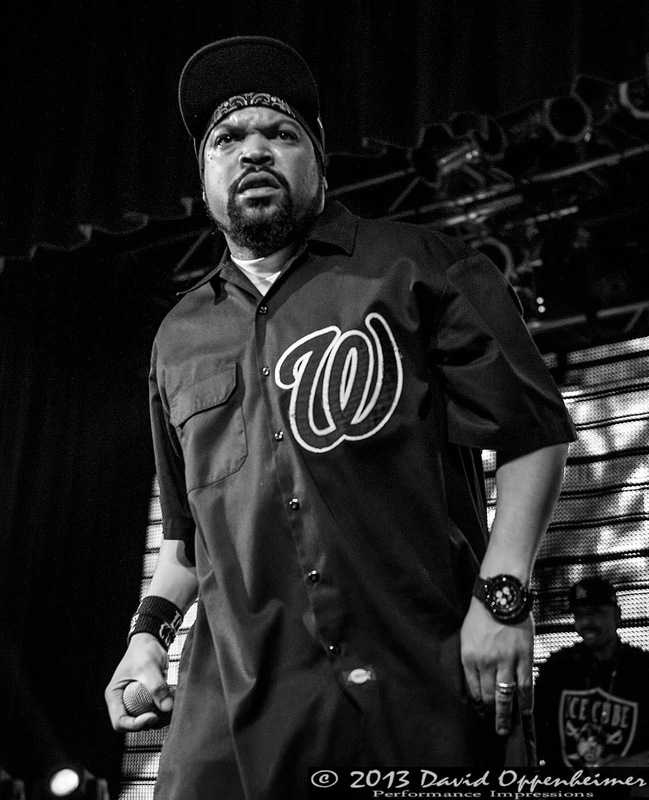 Ice Cube has been on the scene for over 25 years, since blowing music fans out of the water in 1987 with the infamous rap group N.W.A. 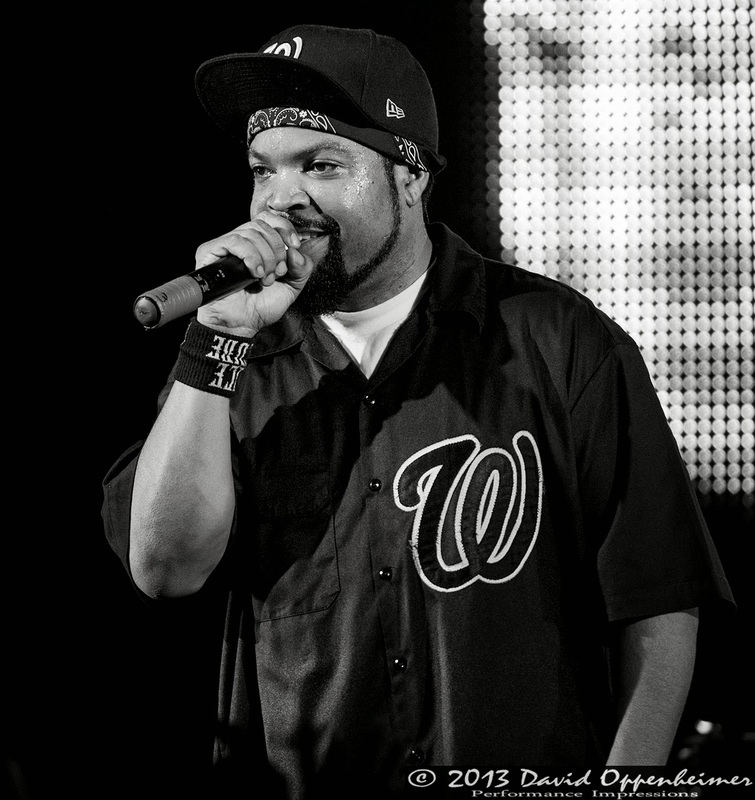 alongside fellow rap legend, Dr. Dre. 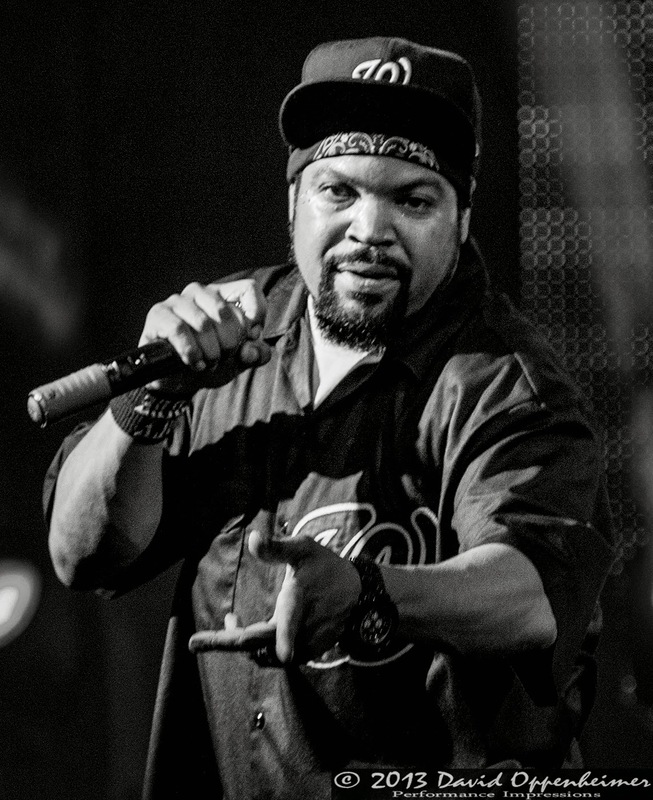 When he left N.W.A and become a solo artist in 1989, Ice Cube secured his status as one of the most controversial lyricists of all time. 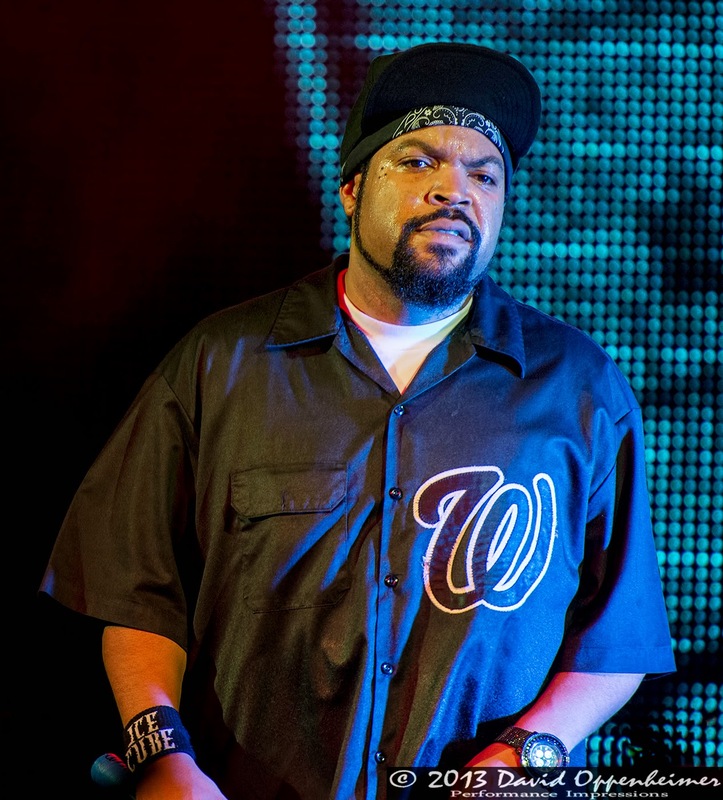 He has been accused of being overly violent, racist, and misogynistic. 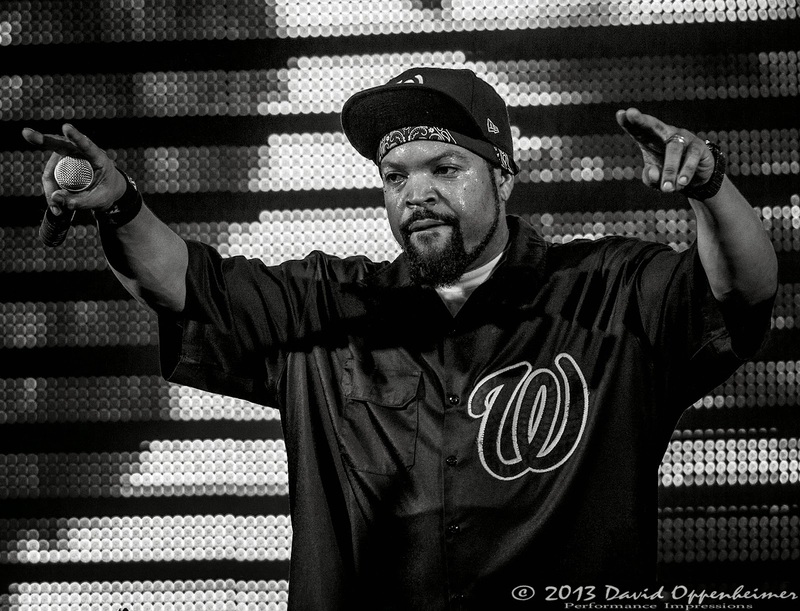 On the other hand, he has been labeled as being one of the greatest story-telling MC’s of all time. 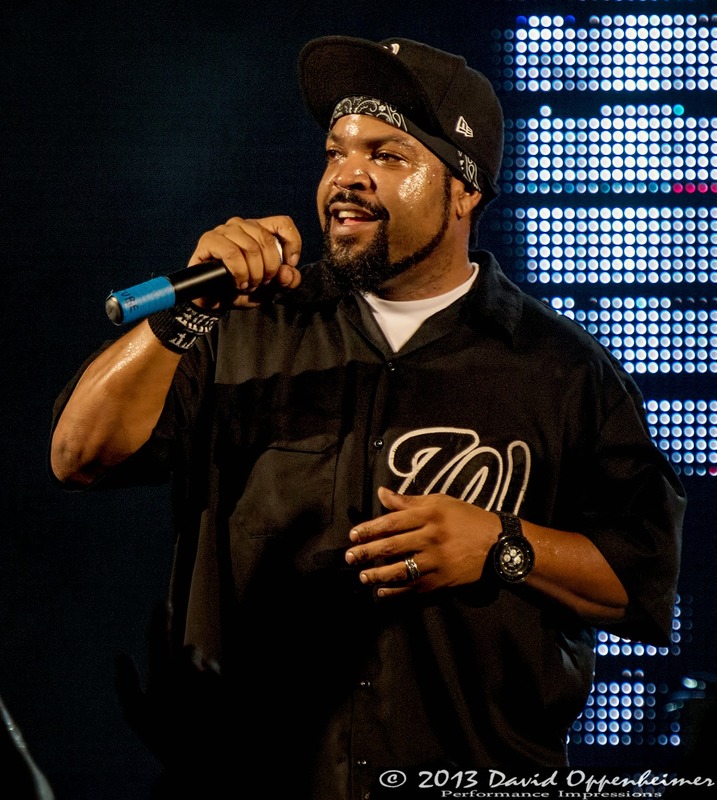 He has collaborated with an uncountable list of other talent along the way. 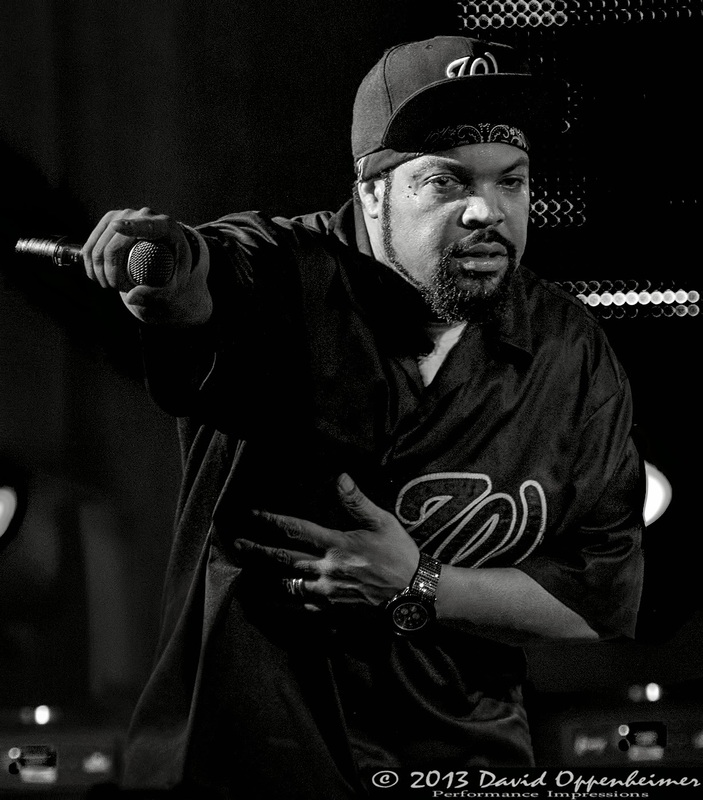 Ice Cube has also recognized success with his clothing line, as well as acting, and screenwriting. 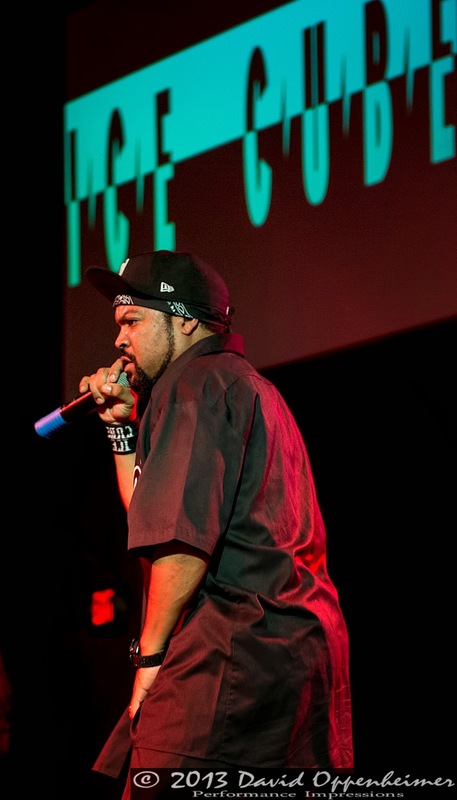 He starred in the early nineties classic, Boys In Da Hood. 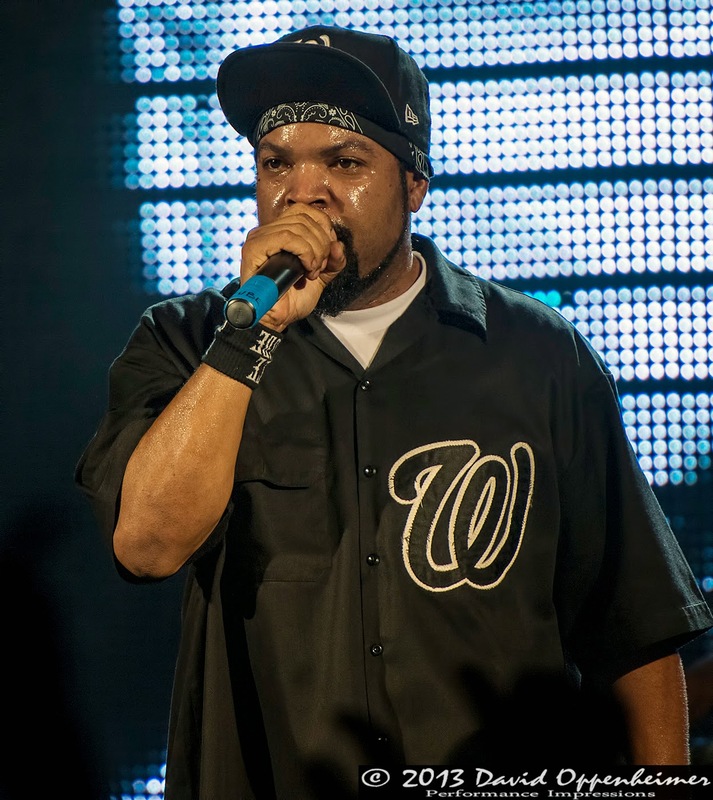 O'Shea Jackson also co-wrote and starred in the classic Friday movie series, as well as had starring roles in other blockbuster hits such as Anaconda, Three Kings, and Barbershop. 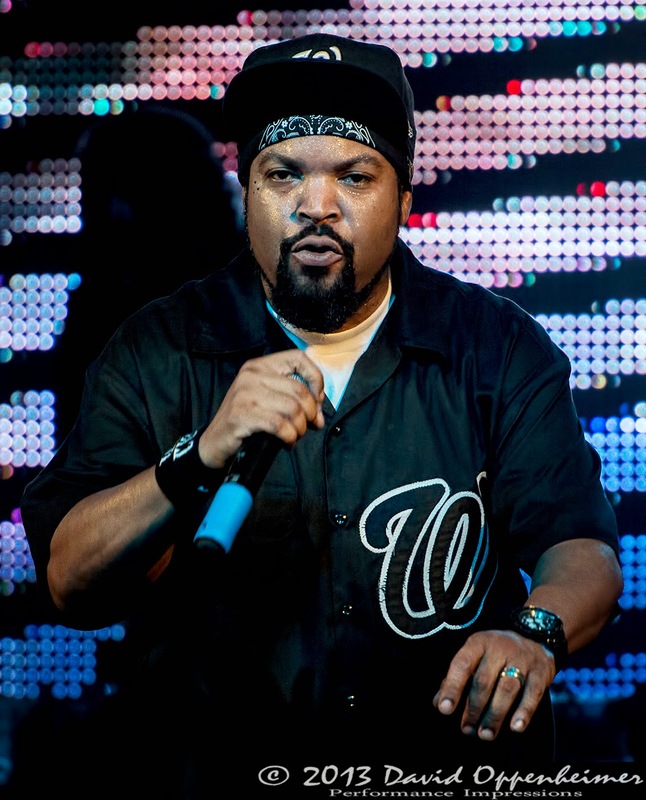 Ice Cube broke away from his “gangsta” image over the years to produce and star in child oriented film and TV such as Are We There Yet? 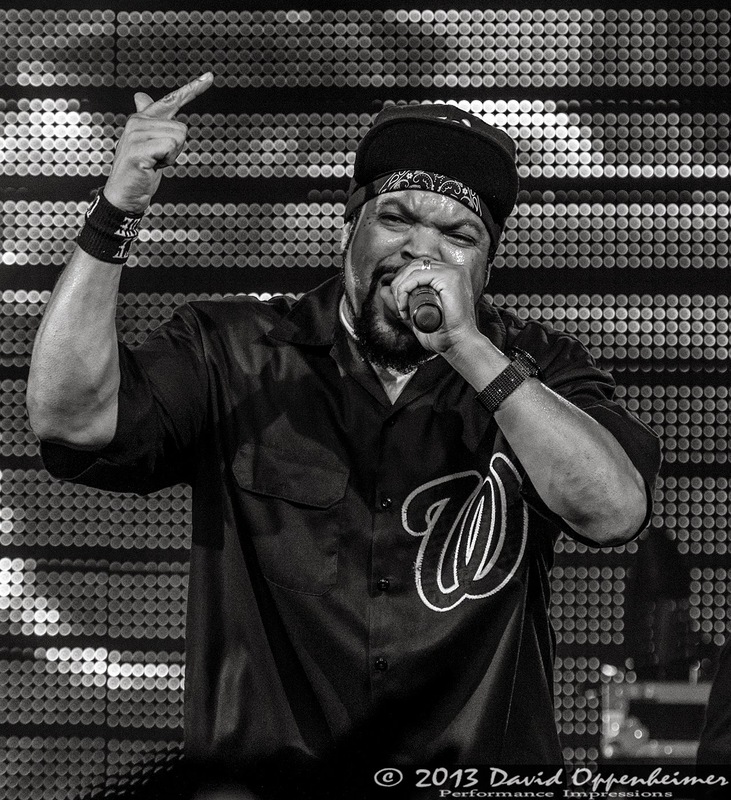 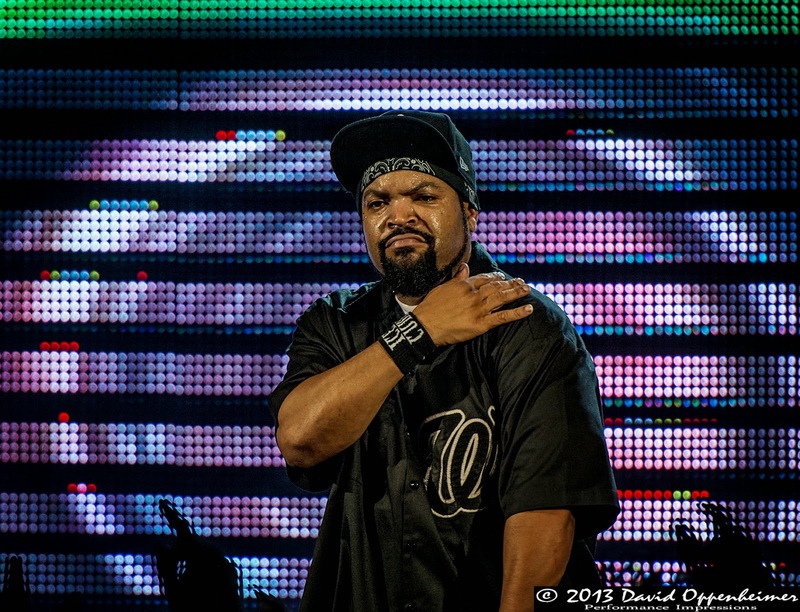 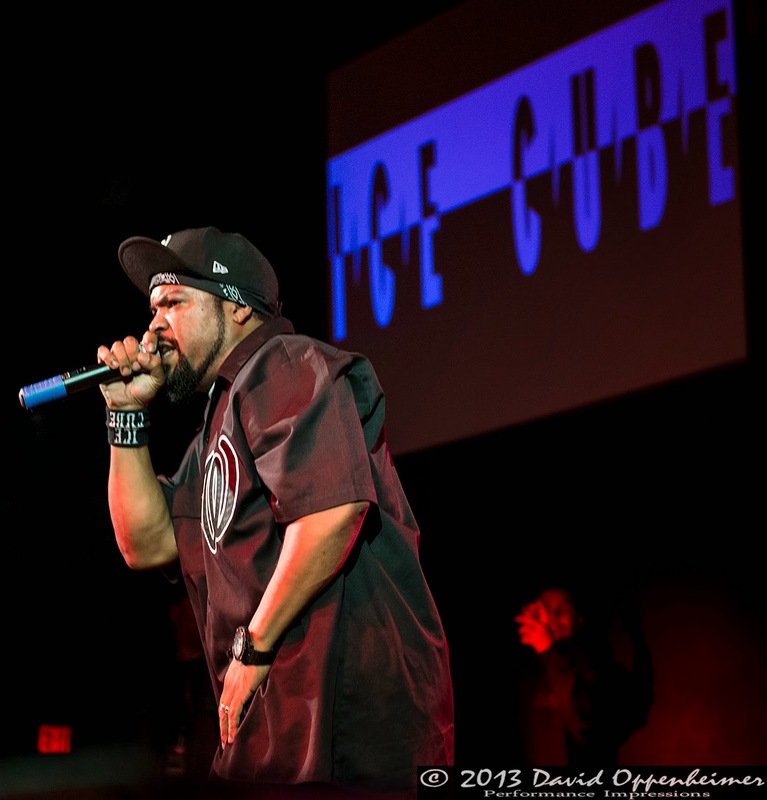 Despite his variety in artistic endeavors, the Ice Cube live performance in 2013 has just as much attitude as it ever had. 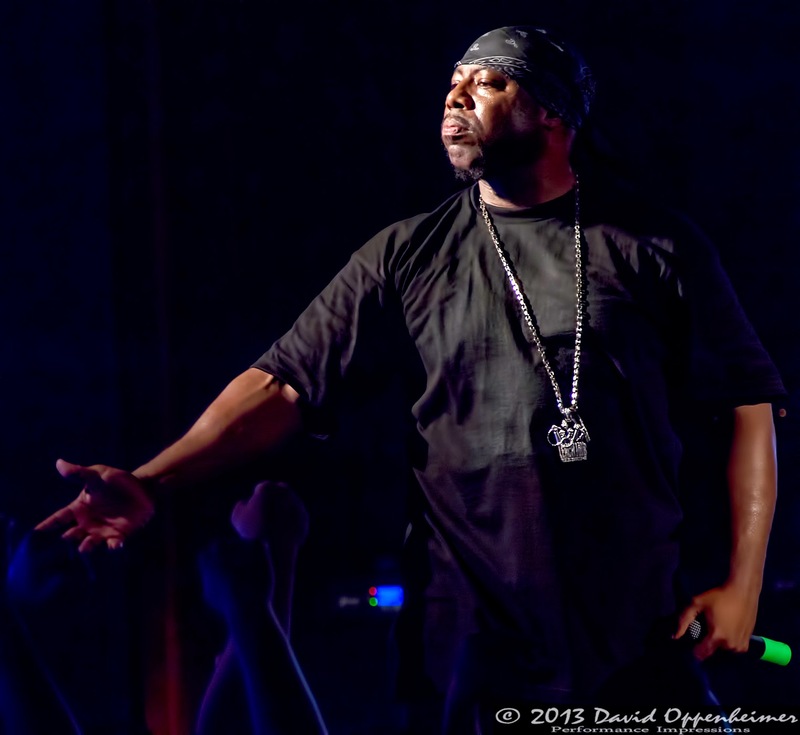 A lot of the content from his live performance came from his new album that just came out this year, entitled Everythang's Corrupt. 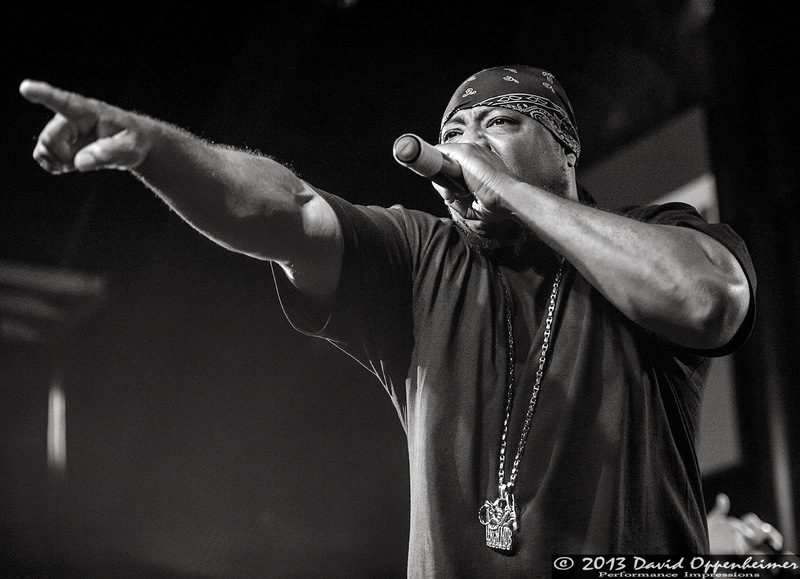 This new album just goes to show how immortalized he has become in the rap industry. 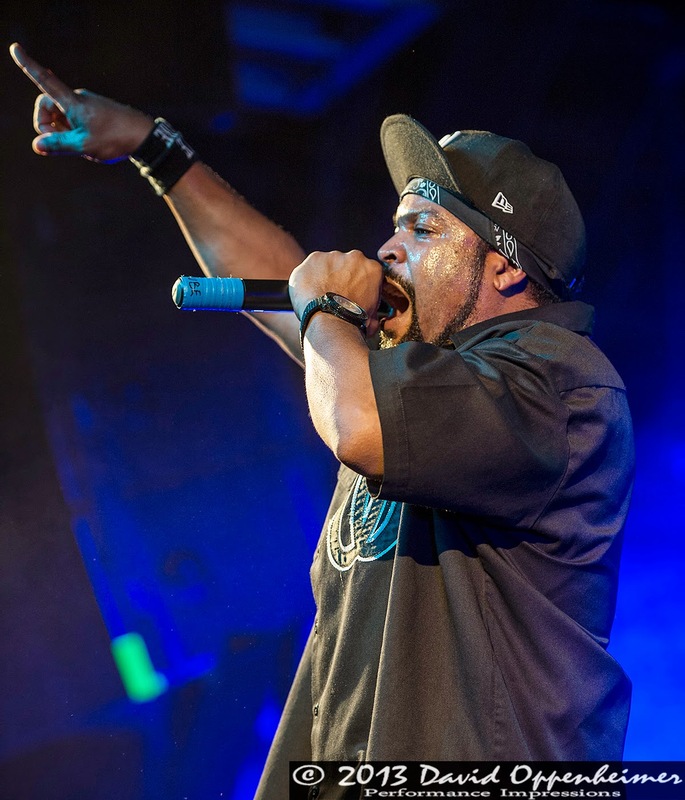 After all this time in the limelight, he has not forgotten his roots as an originator of gangsta rap that has influenced the majority of other rappers that came after him. 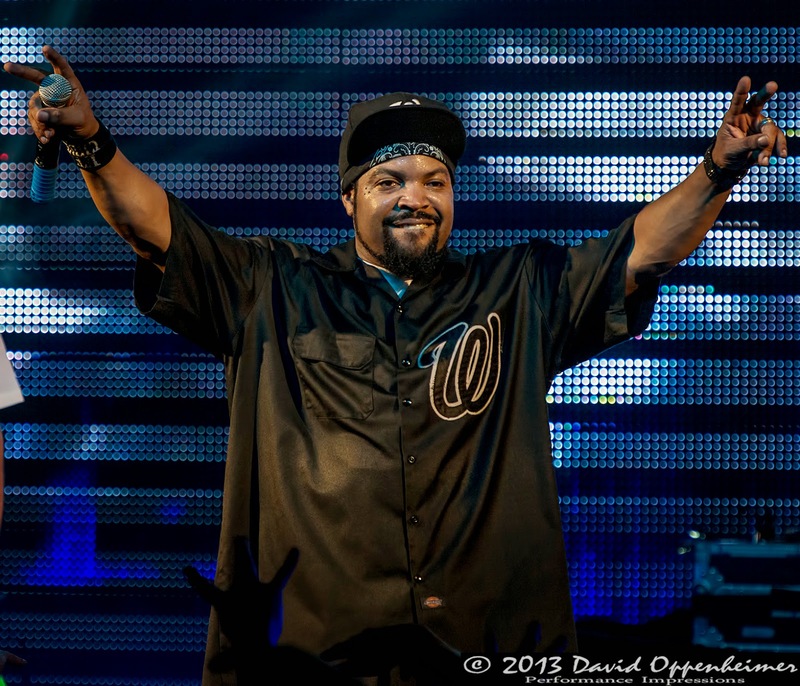 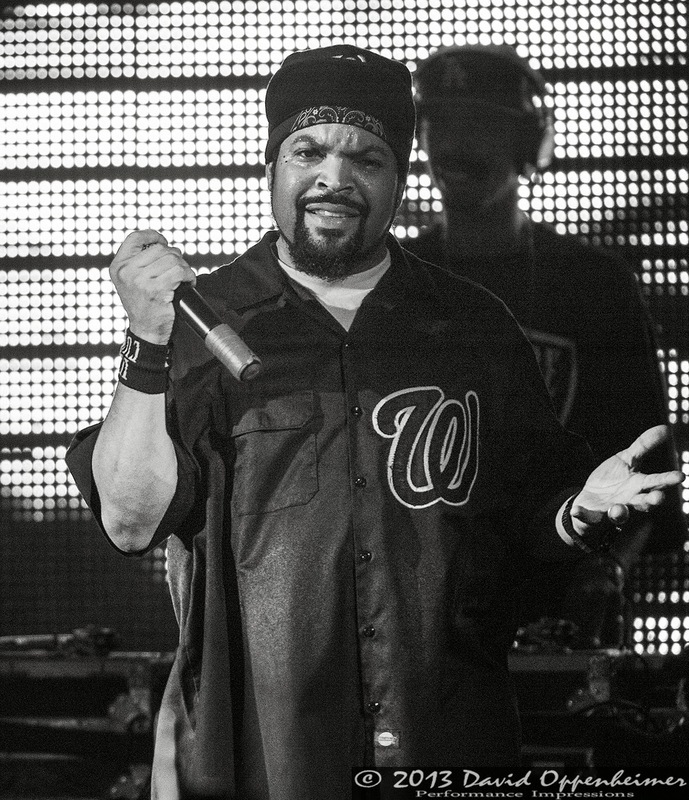 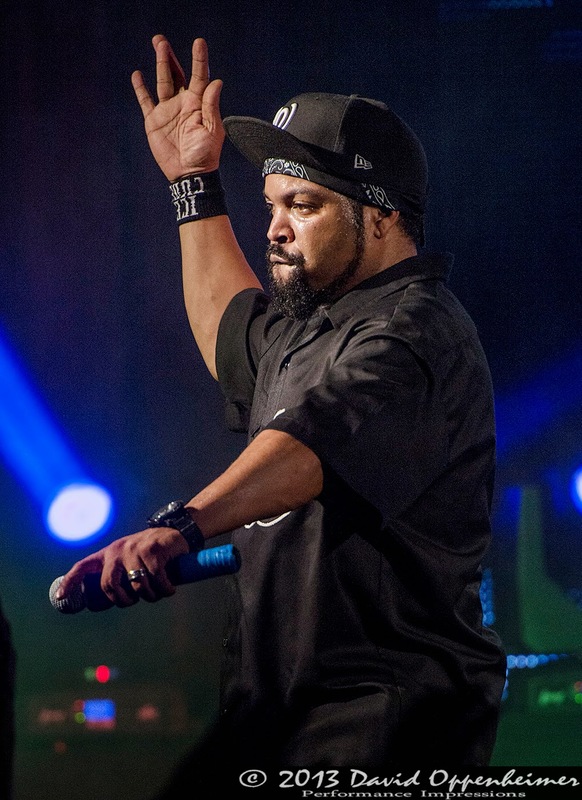 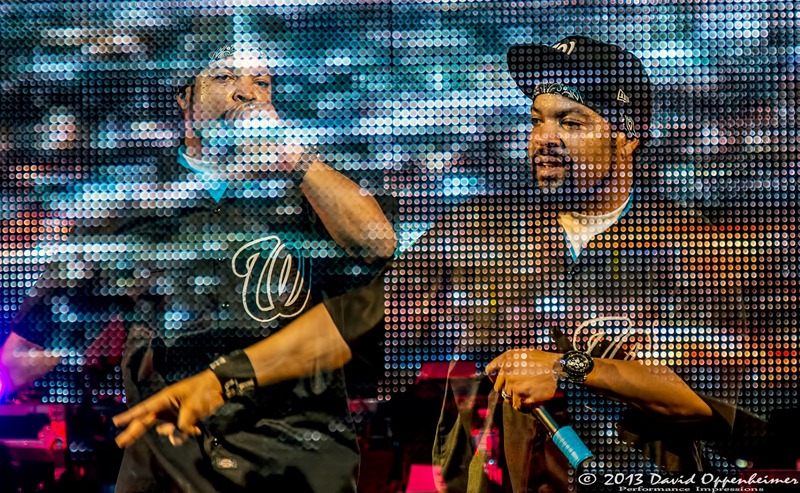 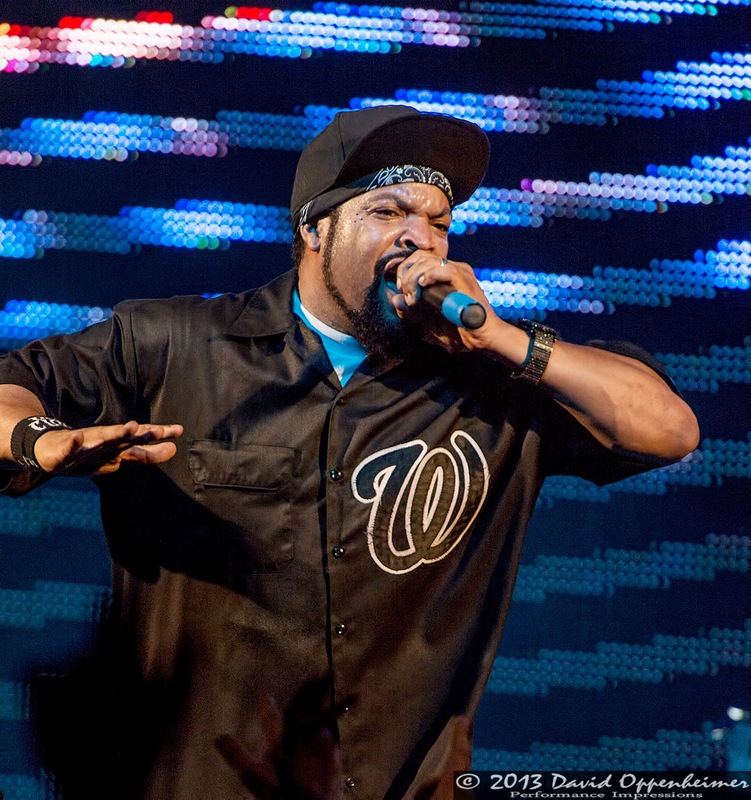 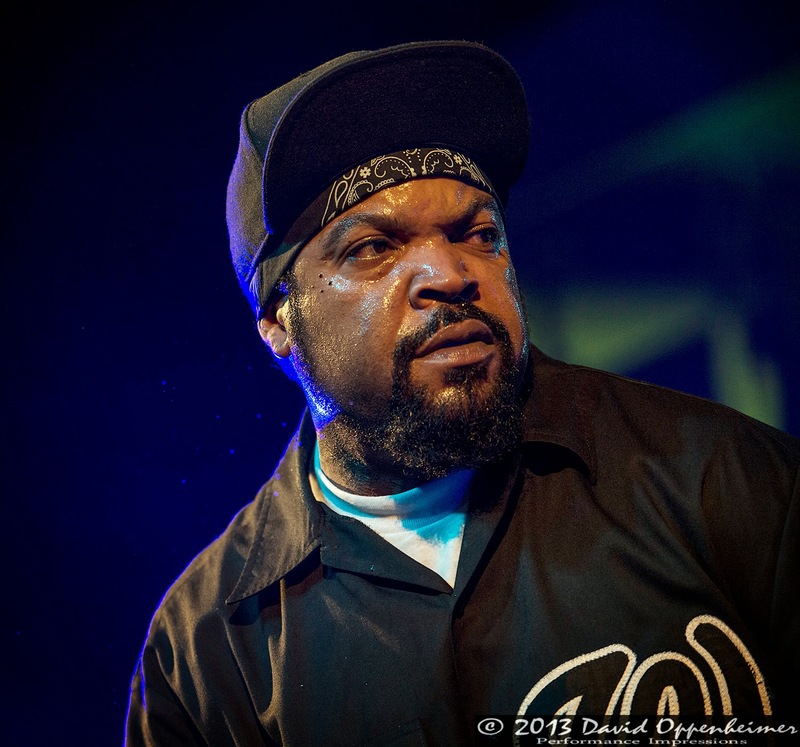 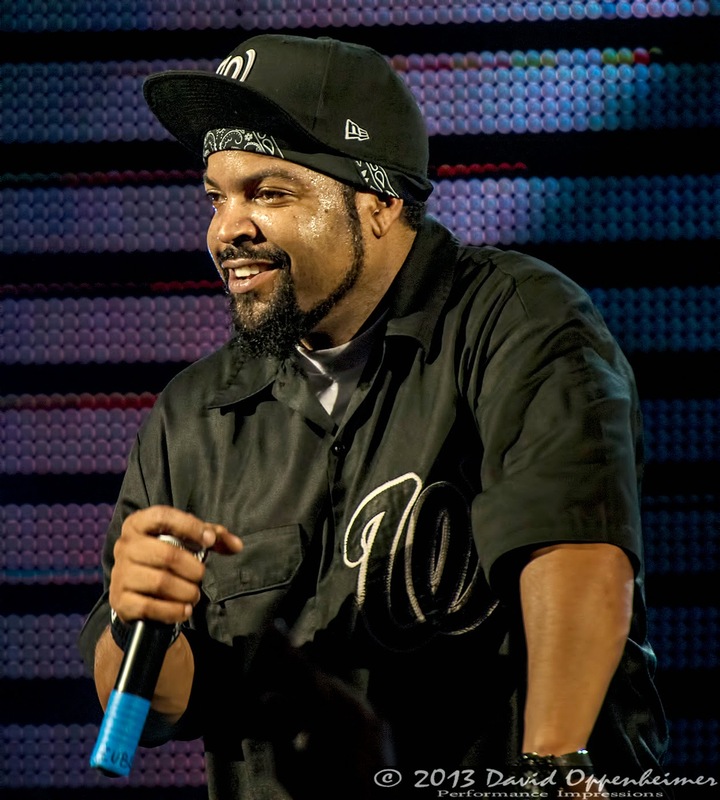 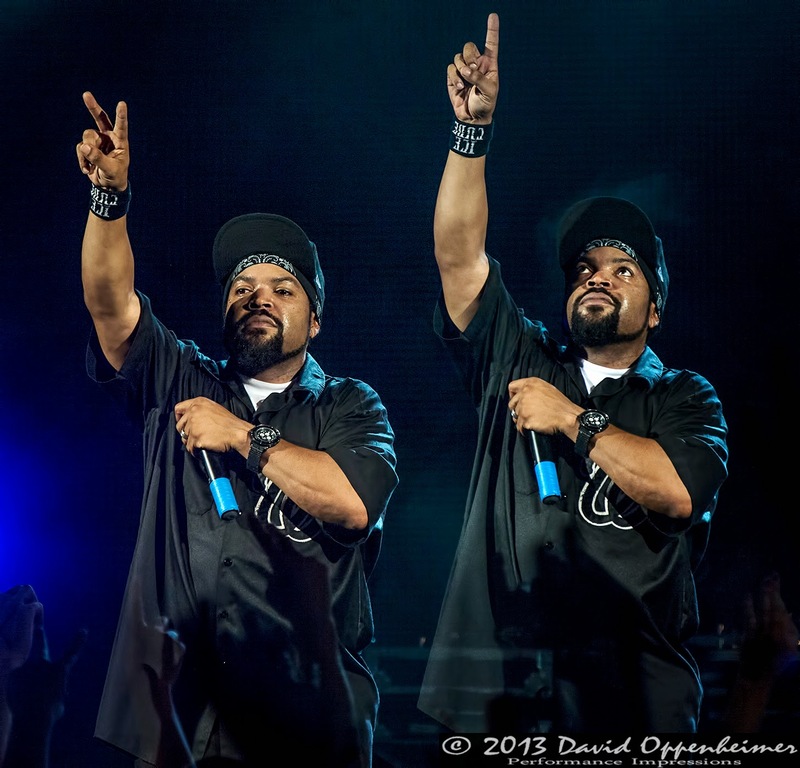 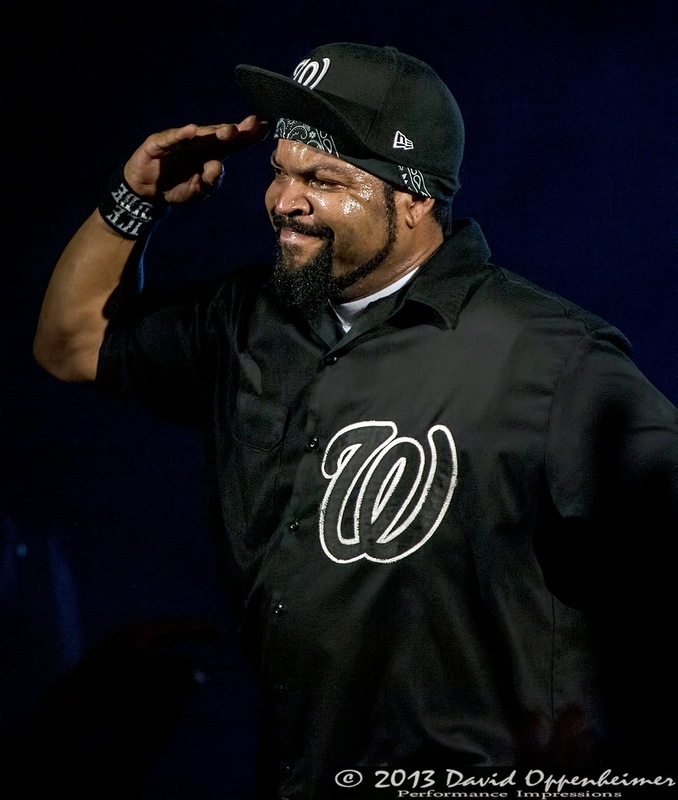 Ice Cube is on a musical hiatus for the rest of 2013, but be sure to look for other projects that he is working on, including the final segment in the Friday series, Last Friday. 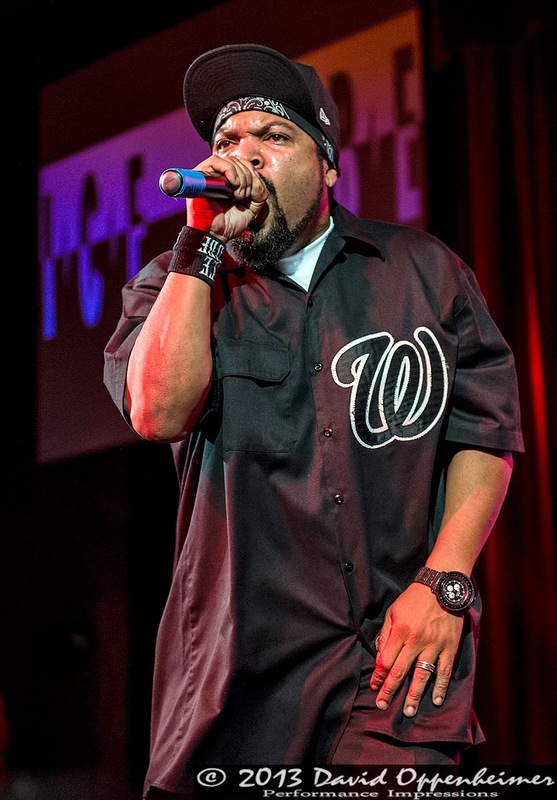 WC - William Calhoun, Jr.
Labels: Asheville, Band, concert, gansta rap, hip hop, Ice Cube, music, N.W.A., North Carolina, O'Shea Jackson, rap, The Orange Peel, tickets, WC, William Calhoun Jr.